Still on the kick to use all my stash and that's where the printed paper, card stock, brads, buttons and fibers all come from. 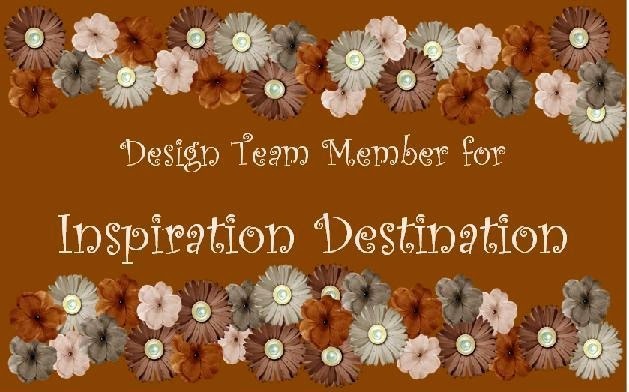 I used the Spellbinder's lacey square Nestabilities. The sentiment comes from Raisin Boat's No Loss for Words clear stamp set. 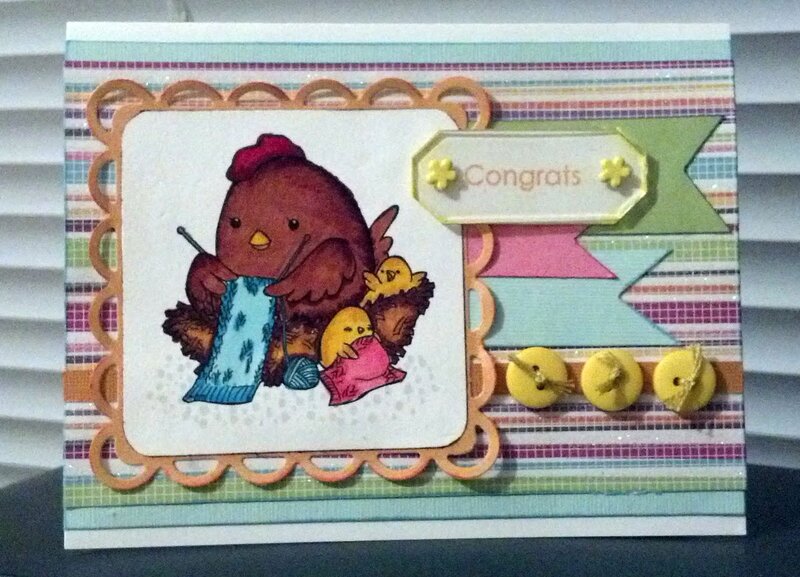 So cute.love your use of stash.Cute buttons.Thanks for joining us at Milkcoffee stamps New challenge.